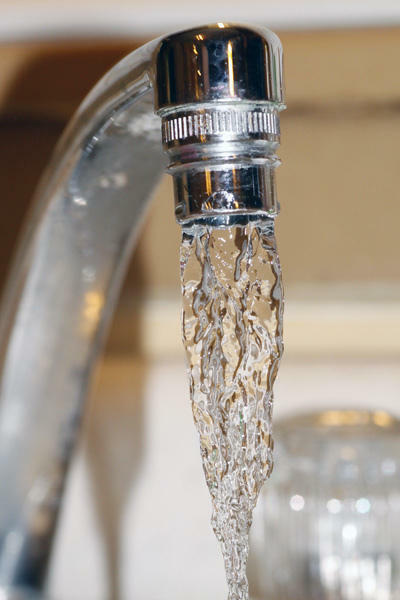 The Columbia City Council voted unanimously Monday night against a resolution that would have discontinued the use fluoride in the city’s water supply. Many residents had reported health concerns regarding the presence of fluoride in the water, and the Columbia Board of Health investigated these claims earlier this year. In April, the board voted in favor of continuing the addition of fluoride to the water supply and they sent a report to the council, who put the resolution up to a vote. Members of the Columbia Board of Health, including several dentists and doctors, were on hand to support the use of fluoride. Local pediatrician Kristin Sohl works with children with special needs. She says low-income families need access to fluoride in order to get good dental care. Despite the overwhelming opposition to the resolution, many supported it, saying that the fluoride was dangerous and caused adverse health effects. Daniel Redmond was against fluoridation because he was unclear about what would be in his water. Fifth Ward Councilwoman Laura Nauser said she remains open to both viewpoints, but said she ultimately decided to represent residents’ opinions. The council voted against the resolution after hearing more than an hour of testimony from the public. Council members also committed to following the recommendations on continuing fluoridation that were proposed by the Columbia Board of Health.